The Courthhouse Readers Book Club meets on the third Thursday of each month. 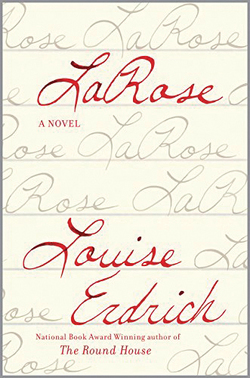 The book for November is La Rose by Louise Erdrich. For more information, please call 703-228-3352.